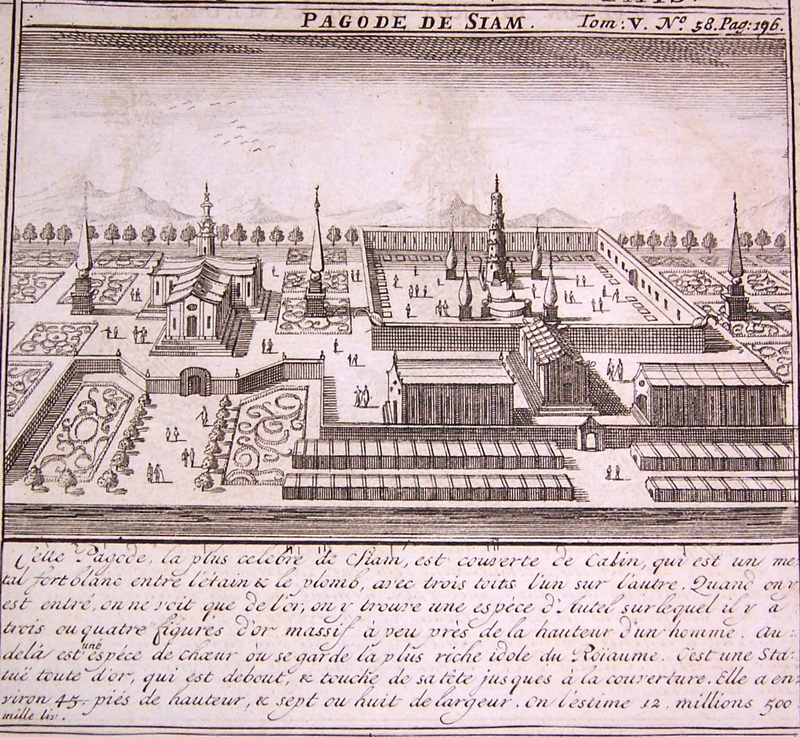 Voyage de Siam, des peres jesuites, envoyez par le roy aux Indes & à la Chine : avec leurs observations astronomiques, et leurs remarques de physique, de géographie, d’hydrographie, & d’histoire. 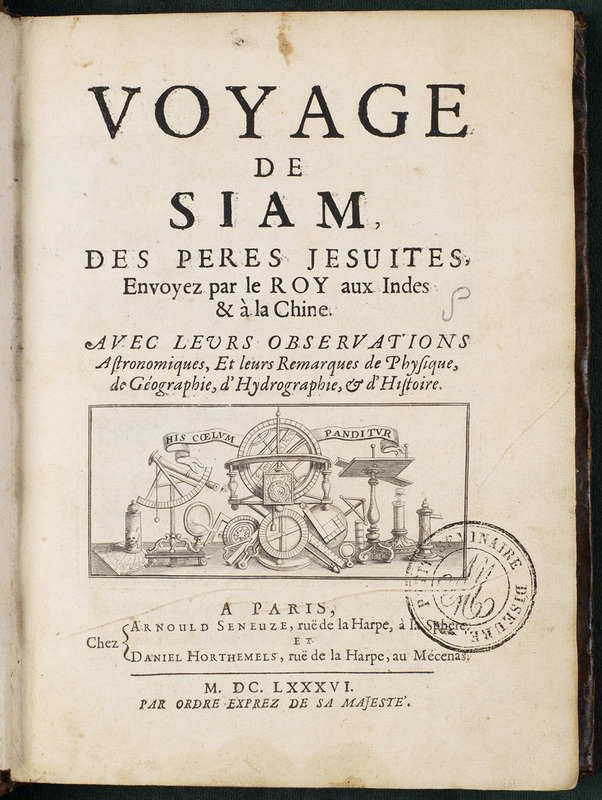 (The Voyage to Siam, made by the Jesuit Fathers sent by the king to the Indies and to China: with their astronomical observations and their remarks about the physical, geographical, hydographical and historical attributes of the countries they observed). 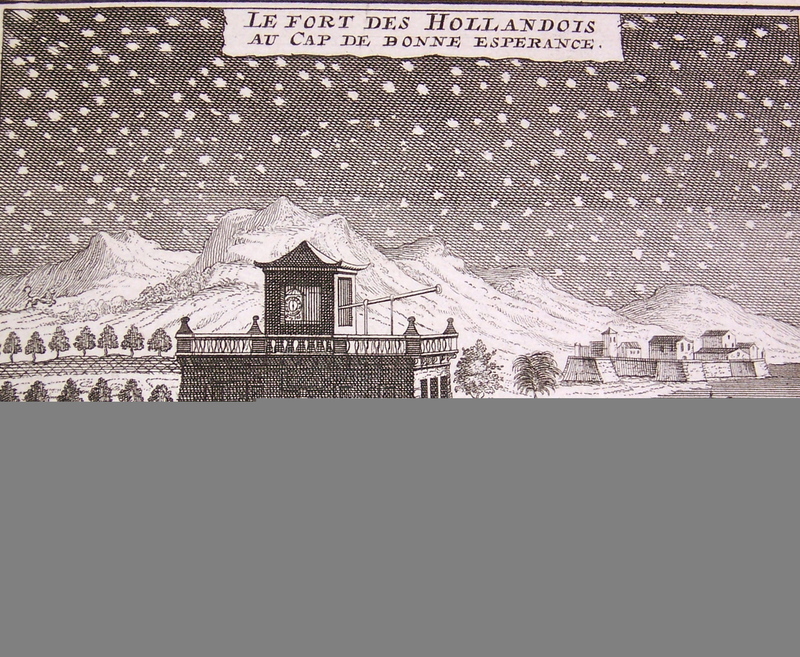 As noted elsewhere on this website Louis XIV sent six Jesuit mathematicians to Asia in 1685 as his missionary scientists, although he really hoped they would work mostly in China and bring both glory and knowledge to his throne. 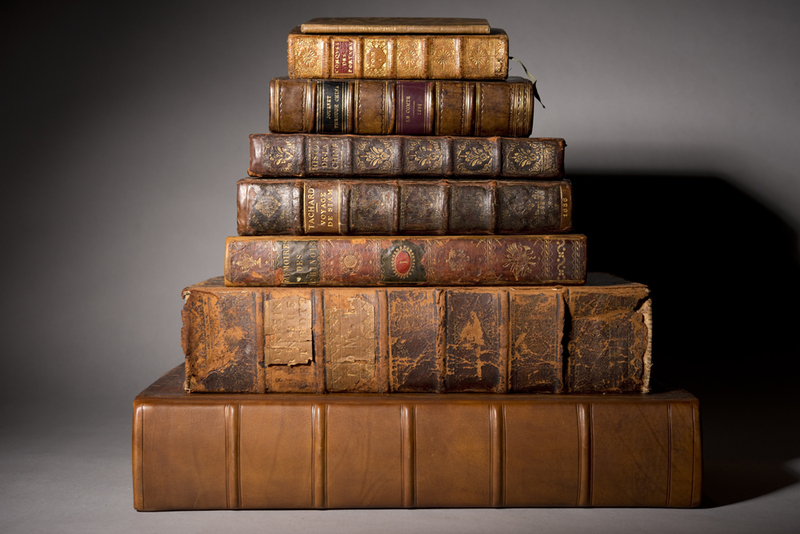 He had been convinced to send these men by the arguments and entreaties of Philippe Couplet, a Jesuit procurator who had convinced him of the worth of this project. (That the first translations of Confucian classics were dedicated to him helped as well). 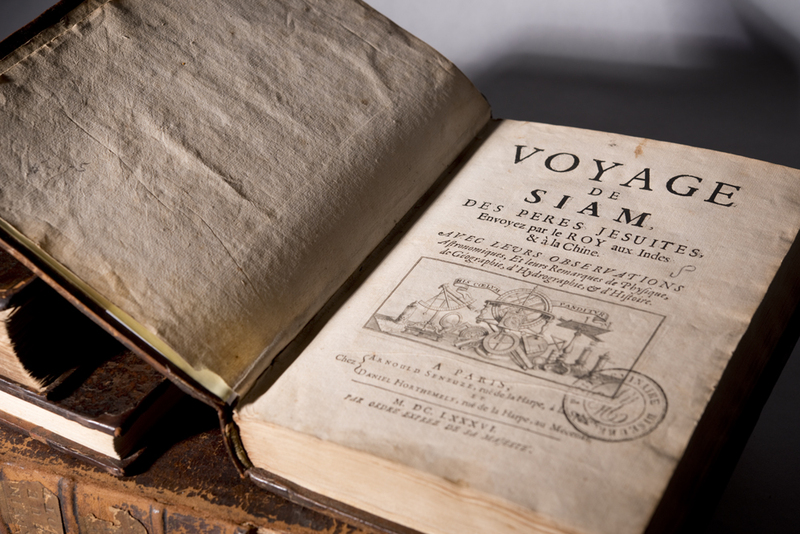 The Jesuits had been given some level of recognition by the French Academy of Science and they were commissioned to take reports of what they observed during their journey. This account contains rich descriptions and illustrations of the things they saw along the way. It was a good result for the Jesuits, Louis XIV and the Academy. 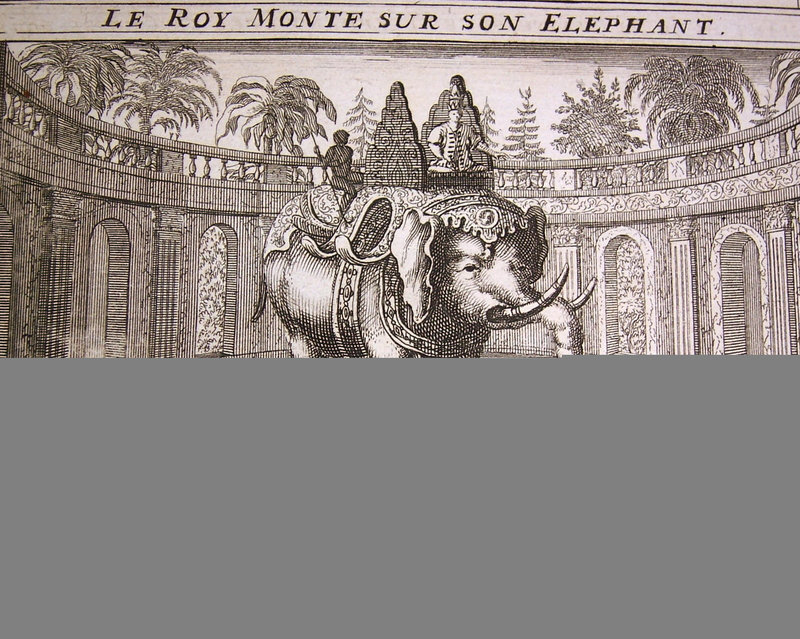 Other people profited too as one of the Jesuits, Guy Tachard, who is listed as the primary author, was waylaid by the King of Siam who sent him back to France as his ambassador, wanting the French King to send him scientists as well.